Our vision at Hambledon is to produce the best multi-vintage sparkling wine in England that will make Hambledon and the local community proud and gain universal recognition from the global wine community. We believe there are two crucial elements to producing fine sparkling wines: using the best possible raw materials and working with the best winemakers. Formerly chef des caves at Champagne Duval Leroy for over 20 years, our head winemaker Hervé Jestin has overseen the production of more than 200 million bottles of Champagne and sparkling wine during his career. 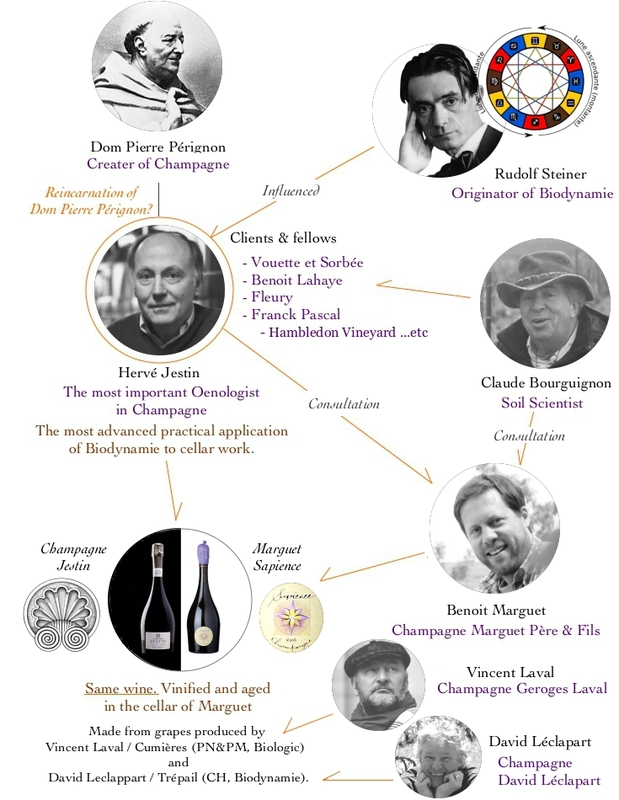 Hervé was originally recommended by Hubert de Billy, a director of Pol Roger, and is widely considered to be one of the best winemakers in the Champagne region. In 2011 Antoine Arnault, a graduate from the University of Reims, joined the team to manage the winery on a day-to-day basis under Hervé’s watchful eye. Hervé continues to attend in person to direct all the crucial stages such as pressing, fermentation, bottling and most importantly the final assemblage.